In downtown Puerto Vallarta, among the comings and goings of a tourist destination that greets the arrivals of millions of international visitors every year; where there is also a community of foreign residents that already are “like locals”; is very easy not realize a place that, despite the growth and progress, still maintains and shares –through the culinary experience– the warmest “vallartense” quality, and the authentic and kindest hospitality, due to which our resort is known as “the world’s friendliest city”! One of these places is Melissa’s Restaurant, specializing in seafood and located on Josefa Ortiz de Domínguez 223-A, in the “centro” district, two blocks away from our renewed “Malecón” (boardwalk by the water). 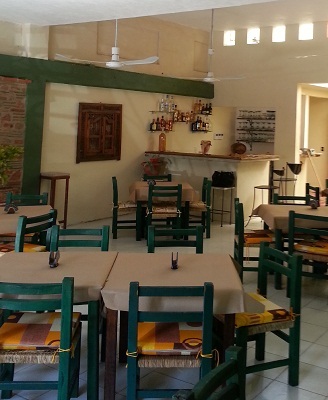 Although now you sometimes have to wait for a table, mostly during the high season; things were not easy to begin with, as the restaurant opened just one week after “Kenna” hurricane hit back in 2002. Since those days the history of Melissa’s has has been solidifying by the same principles Puerto Vallarta becane known worldwide, “word of mouth recommendations”. Approximately two years after its inauguration, still having a hard time to make ends meet but already serving the recepies with the local taste that many long to savor, the news that Melissa’s was the place to dine became common knowledge among foreign residents, especially those around “Gringo Gulch”. It was mainly due to the fact that two couples, John and Sharon, Judy and Edward; often came back to the restaurant, accompanied by friends, family and others who came to town for the first time. Leonarda and Jorge, the restaurant owners, tell us that often times these two couples would entice others into leaving whatever gathering and would take them to Melissa’s leaving them under their care. Melissa’s is rustic though decorated with taste. Roomy enough to easily accommodate 60 diners, merrily cared for by the waiters who’s description of the day’s dishes and specialties are remarkable. Key to becoming a resident’s favorite is Chef Jaime Bravo’s consistent quality of ingredients, bought by the owners as tradition calls in local family businesses. 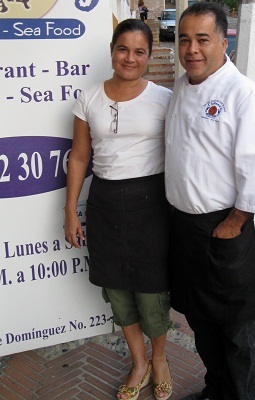 Melissa’s is now renowned as the best Vallartense seafood taste in downtown Puerto Vallarta. Such success had not been arrived at by chance, but by the daily work and dedication of its staff. This effort keeps them in the minds and palates of their loyal visitors, now “amigos”, whose testimonials and recommendations regularly appear on Tripadvisor, making it an the most effective tool promoting Melissa’s. Word of mouth, like old times. 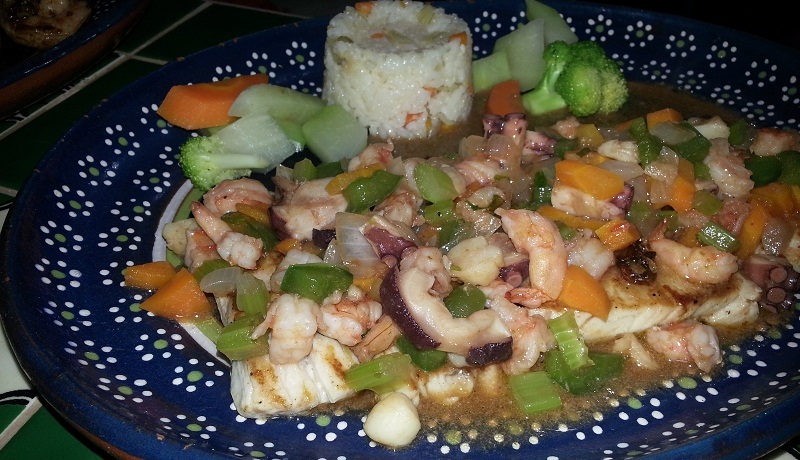 “Extraviado” (Lost) Fish Fillet, drowned in a sauce of shrimp, octopus and scallops. Portuguese Shrimp, grilled, stuffed with cheese and wrapped in bacon. Gloria Fish Fillet, with mango sauce. A dish favored commemorating special dates and festivities. Melissa’s reasonable prices and personal attention make it the most genuine Vallartense seafood option in the very heart of Vallarta.